The Galaxy E Series weekend promo makes owning the Samsung Galaxy E7 an even richer experience. The game-changing Galaxy E7 takes smartphones a whole notch higher with its extra bright Super AMOLED display and extra large 5.5 inch screen. This dual sim smartphone with a Hybrid Dual Active Feature also comes with 2GB of RAM, and 16GB of expandable built-in storage. It takes very sharp photos with its 13-megapixel main and 5-megapixel front facing camera, and runs apps seamlessly using Android KitKat. The Galaxy E7 has an SRP of Php 15,990 which guarantees a topnotch smartphone performance at an affordable price. While the Samsung Galaxy E5 is available at Php 12,990 SRP, it also features the extra bright Super AMOLED display and an extra large 5 inch screen. It has an 8-megapixel main camera, and a 5-megapixel front-facing camera. A smartphone designed to let you enjoy taking selfies, watching videos, or playing games. Enjoy a maximized multi-network connection with its Hybrid Dual Active feature and maximized app experience with its 1.5GB of RAM and 16GB of expandable internal storage space, running on Android KitKat. 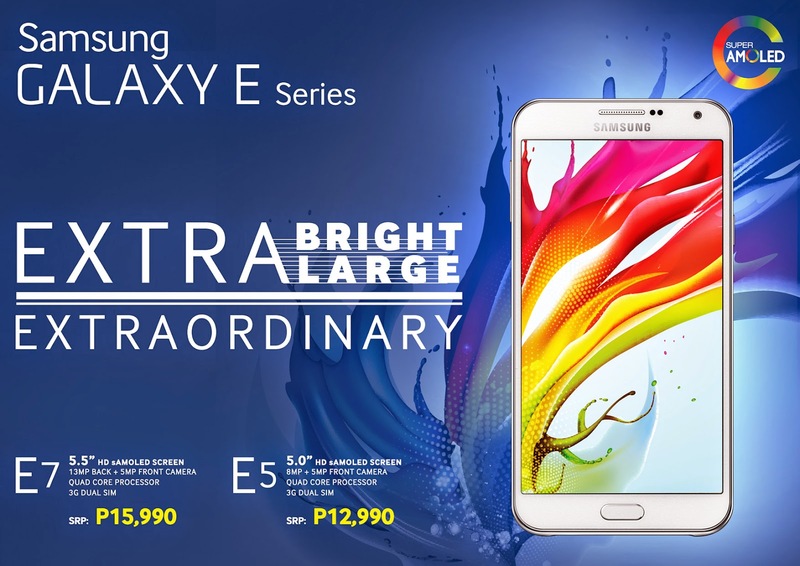 Avail of this limited offer to enjoy extraordinary power from Samsung’s newest smartphone series. Definitely a valuable accessory, this battery pack is especially for those consumers on-the-go. The promo runs from February 28 to March 1, 2015. Don’t miss out on this exciting promo! 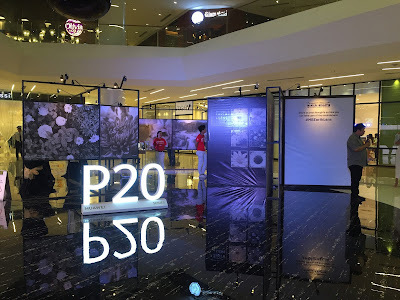 Drop by the nearest Samsung Experience Store, or in any participating Samsung dealers in SM Mall of Asia, SM North EDSA, SM Megamall, SM Cebu, SM Davao, and SM Pampanga to avail of the Samsung Galaxy E Series extraordinary weekend promo.